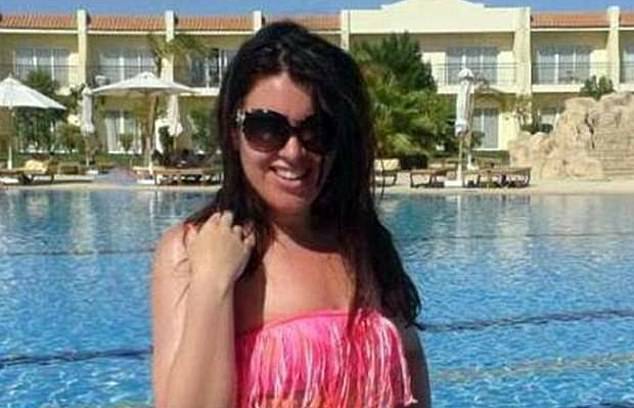 The British woman jailed for possessing illegal painkillers in Egypt has been pardoned and freed. Laura Plummer, 34, was jailed for three years in December 2017 after she was found carrying 290 Tramadol tablets in her suitcase. But she has now been released after serving 14 months of her sentence, according to The Sun. 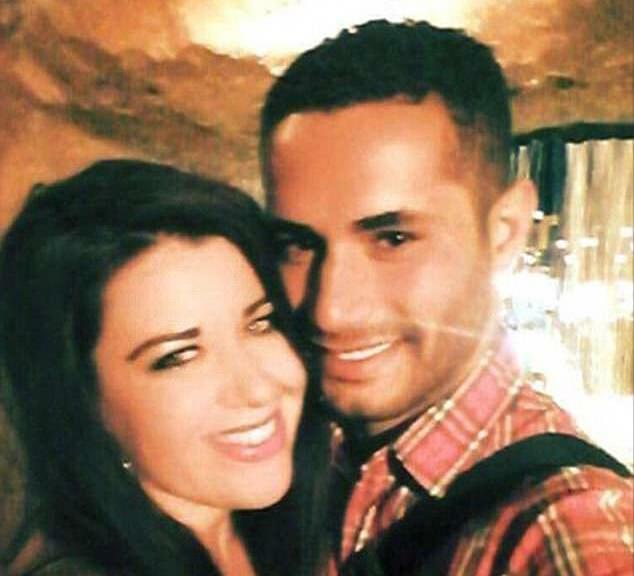 Miss Plummer’s family said she was taking the tablets for her Egyptian partner Omar Caboo, who suffers from severe back pain and had no idea what she was doing was wrong. Celebrating her release, she said: ‘I’m so happy to be going home. I mean, who goes on holiday for two weeks and then stays 14 months. The shop worker was arrested at the airport on October 9, 2017, when she flew into the Red Sea resort of Hurghada from Manchester Airport. Miss Plummer was initially charged with smuggling drugs, which carries the death penalty. But the charge was dropped and she was jailed on Boxing Day in 2017 for possessing the painkillers. Last January she was moved to a crowded Cairo prison, where conditions were said to be ‘horrendous’. The Foreign Office and Ms Plummer’s tour operator provided evidence in court showing she was unaware the drugs were illegal in Egypt. Among the arguments submitted were that Egypt’s website listing banned items had not been updated. But the appeal court ruled ignorance of the law was not a defence and said the original court’s decision was correct. Her family insisted she was ‘naive’ and ‘daft’, rather than being a drug trafficker. Tramadol is described as ‘a narcotic-like pain reliever’ and shares similar side effects to more harmful drugs including Class A heroin. When used over a long period of time it can be highly addictive causing mental and physical dependence.